Founded in St. Claude, France in the 1820s, the origins of Comoy's pipes actually predate the use of briar as the preferred medium. 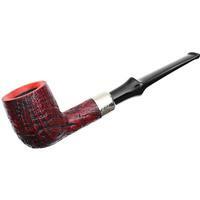 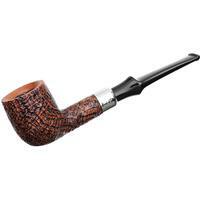 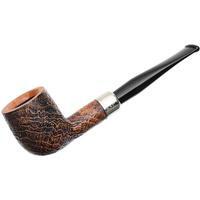 In 1879, Henri Comoy moved to London and began making pipes from briar in a small factory. The factory and the brand remained in the hands of the Comoy family until it was sold to Cadogan in the early 1980s. 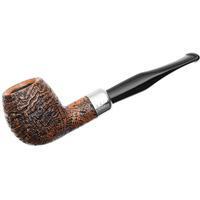 For much of the twentieth century, Comoy's defined classic English shaping. 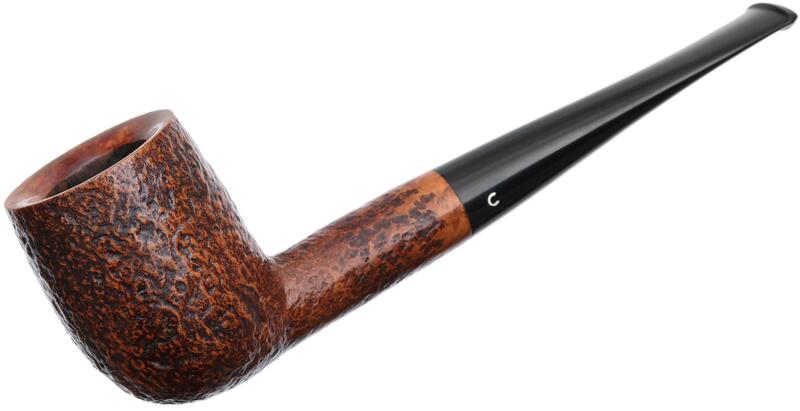 The brand's flagship line, the Blue Riband, is particularly prized by collectors for its sumptuous grain, highlighted by one of the earliest uses of contrast staining.